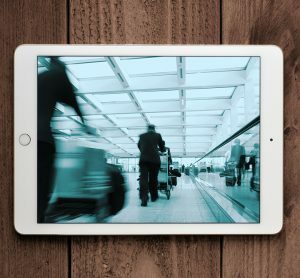 The 21st Century requires technology that automates and digitises the identity of people in some of the most demanding and highly regulated public spaces. 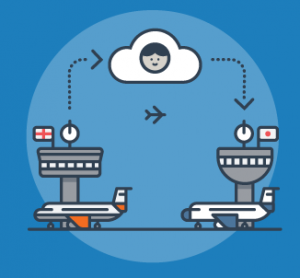 With billions of people transiting through airports worldwide – aviation is a major sector. Why measure the flow of people? 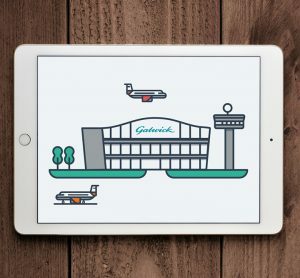 For many years, Gatwick Airport has been successfully transforming the airport experience to help achieve its ambitious strategy to be London’s transit hub of choice. 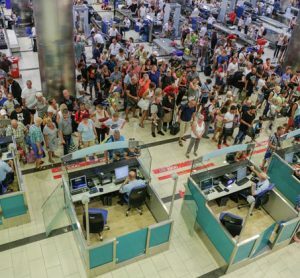 A challenge that many airport pass offices face worldwide is the impact of large new infrastructure projects to address the projected long-term increase in passenger numbers. 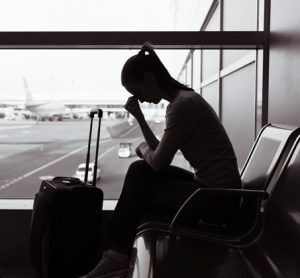 In February, the head of the International Air Transport Association (IATA) issued a warning about the growing capacity crisis that faces the aviation industry. 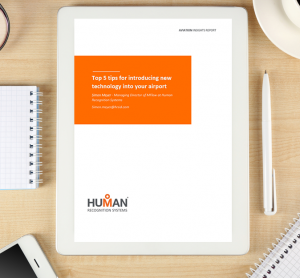 But is simply building more the best way forward? 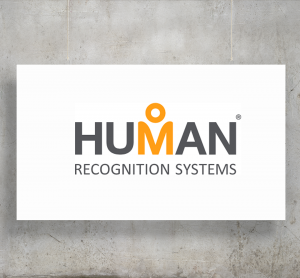 Simon Meyer of Human Recognition Systems tells us more. 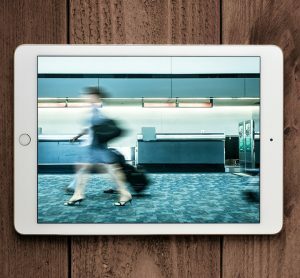 Passenger experience is being left behind in the technological revolution that is streamlining most other sectors of airport operations. 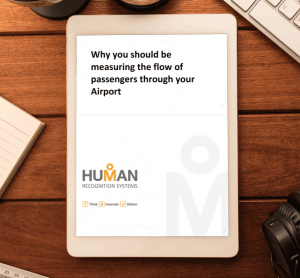 Human Recognition System's Simon Meyer tells us more about what the passenger wants and how airports can meet their demands. 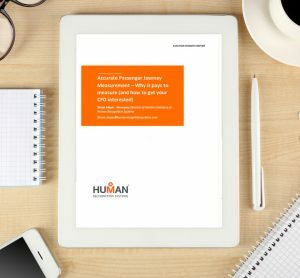 In this white paper, Neil Norman outlines how airports can smooth the journey for their passengers from check-in to gate without expanding a single foot.